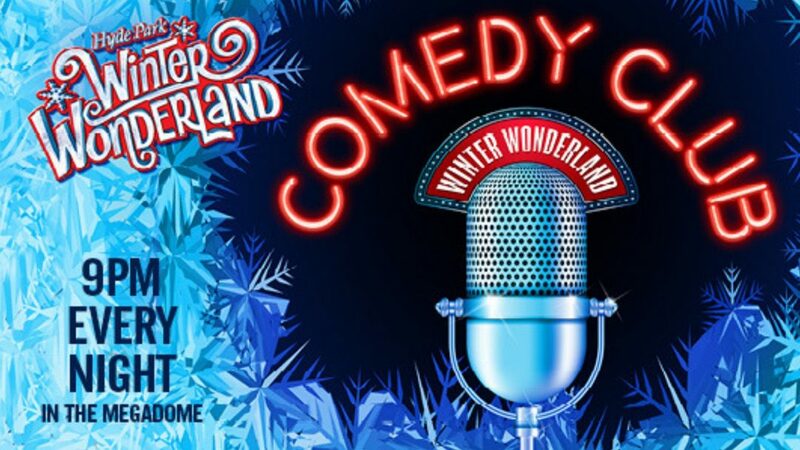 Held in the Circus MegaDome, this season Christmas revellers can enjoy a weekly changing programme of shows, featuring some of the biggest names in the business alongside today’s most up-and-coming stand-up comics and some of the city’s finest comperes. Guests can expect hilarious performances from newly announced Dane Baptiste, Paul Sinha and Mick Ferry plus sets from the likes of Luisa Omielan, Terry Alderton and Glenn Wool. There will be further comedy double act antics courtesy of the Raymond and Mr Timpkins Revue, with some further special guests still to be announced. 16+. With a bar available throughout the show, this is the perfect end to a fun-fuelled night of festivities at Hyde Park Winter Wonderland.